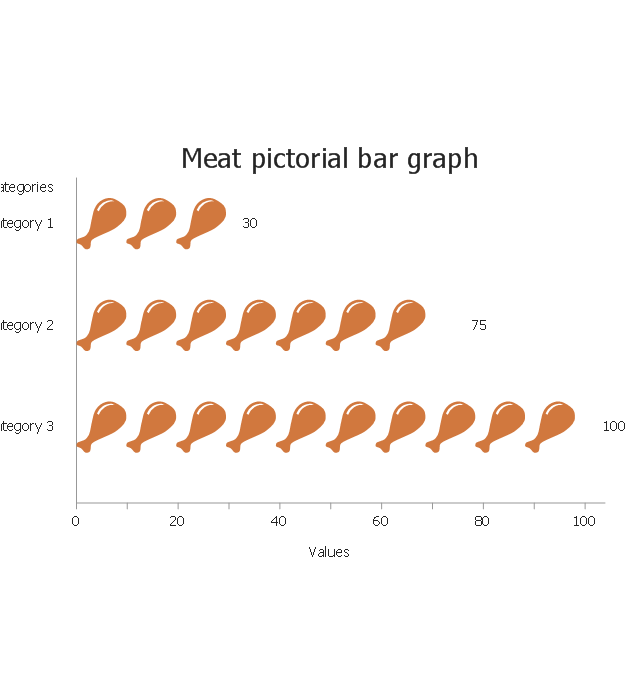 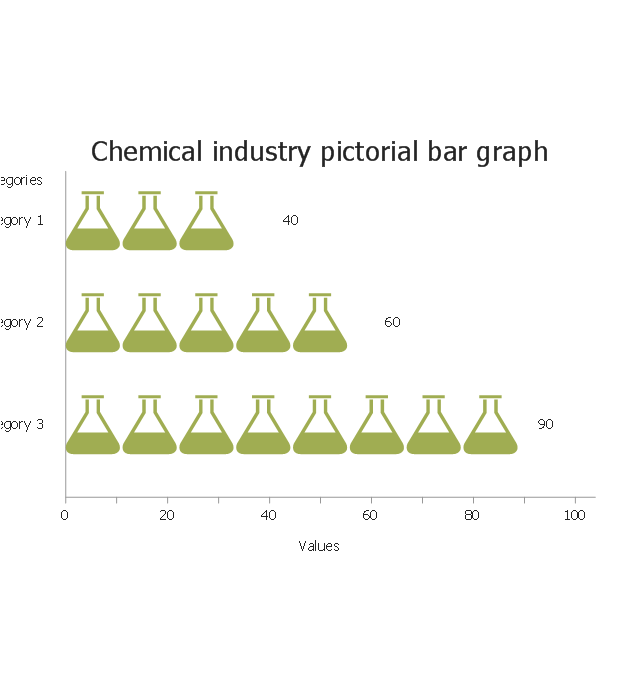 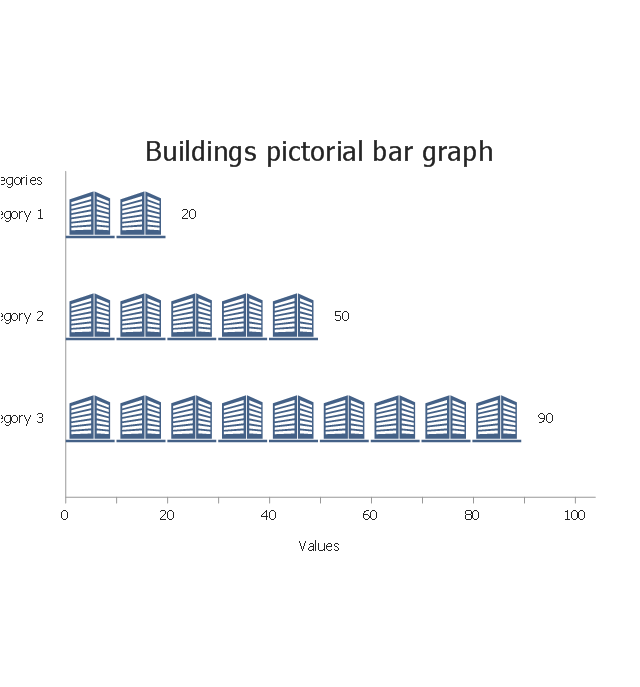 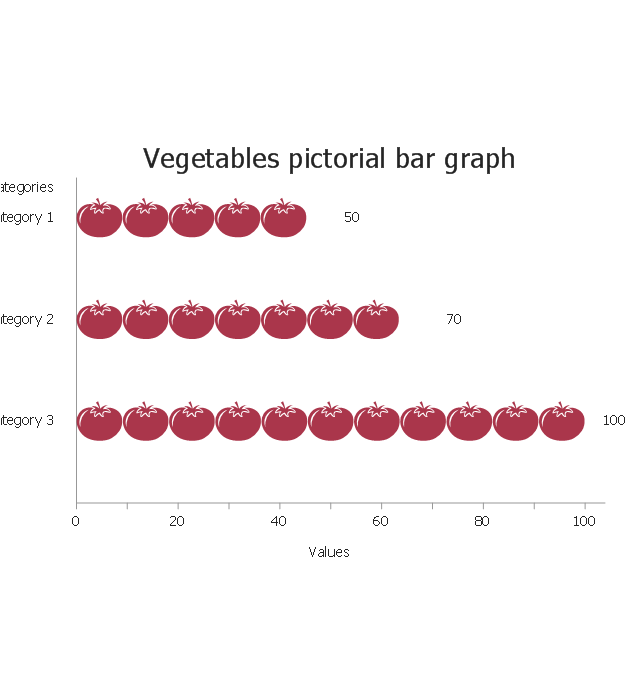 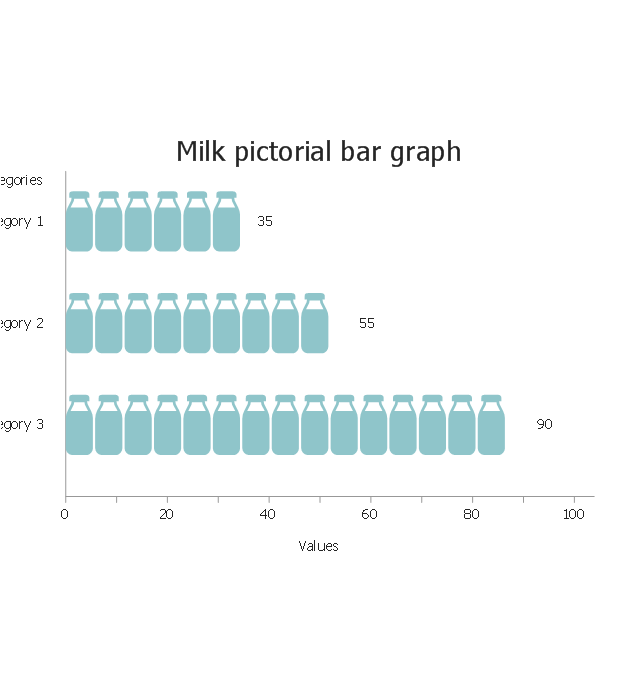 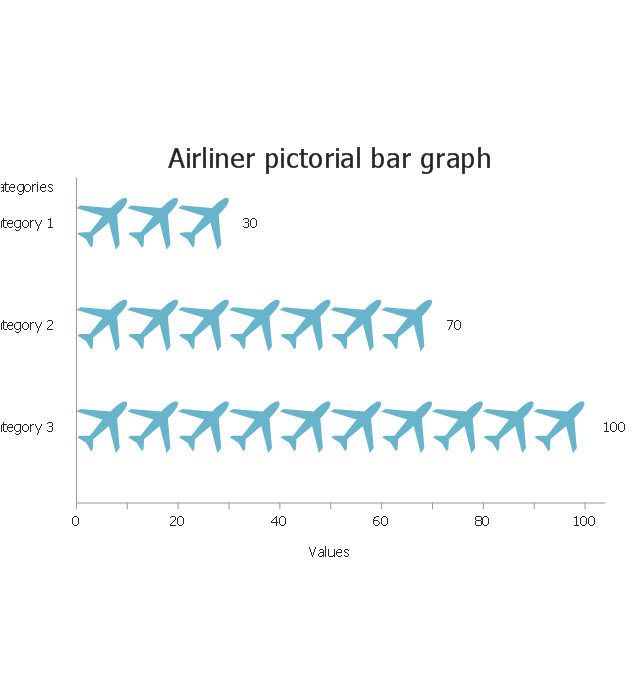 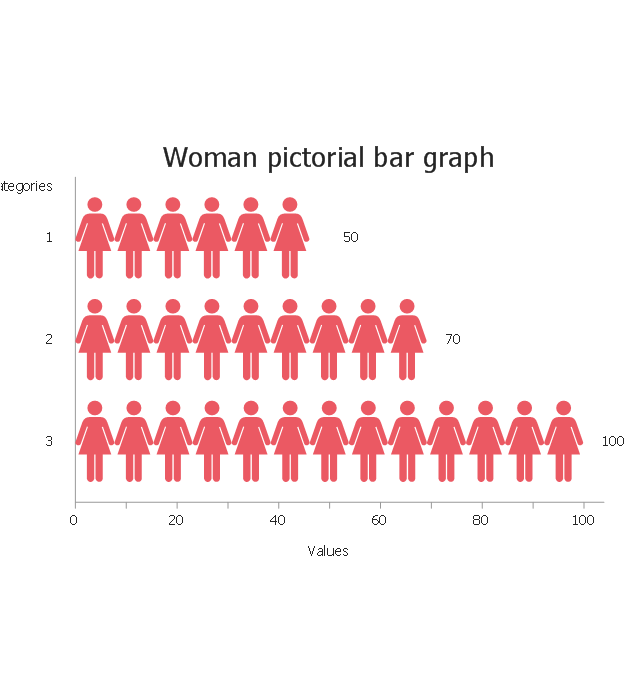 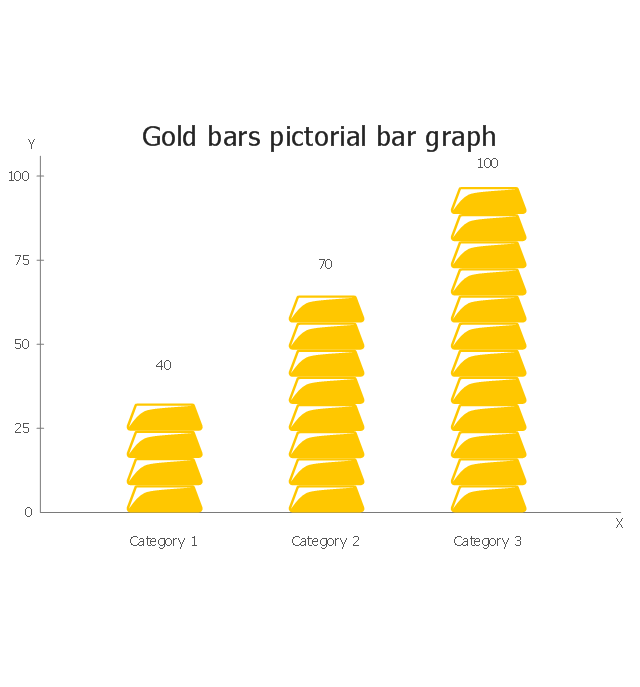 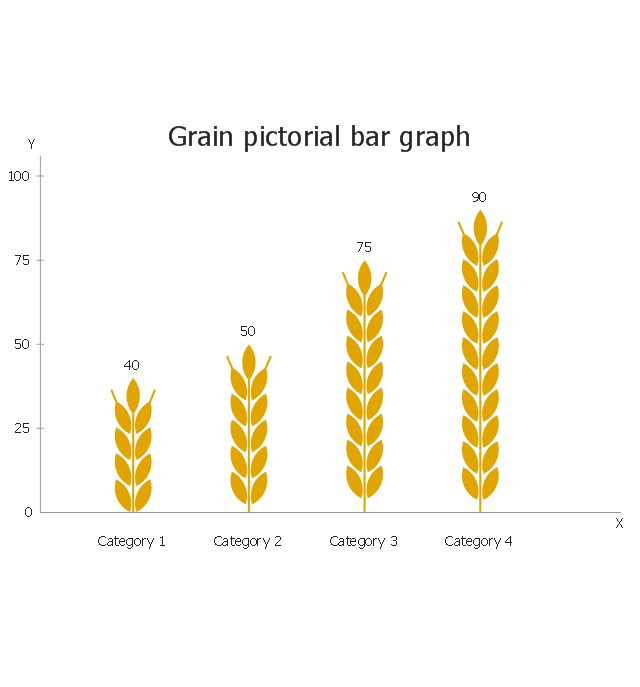 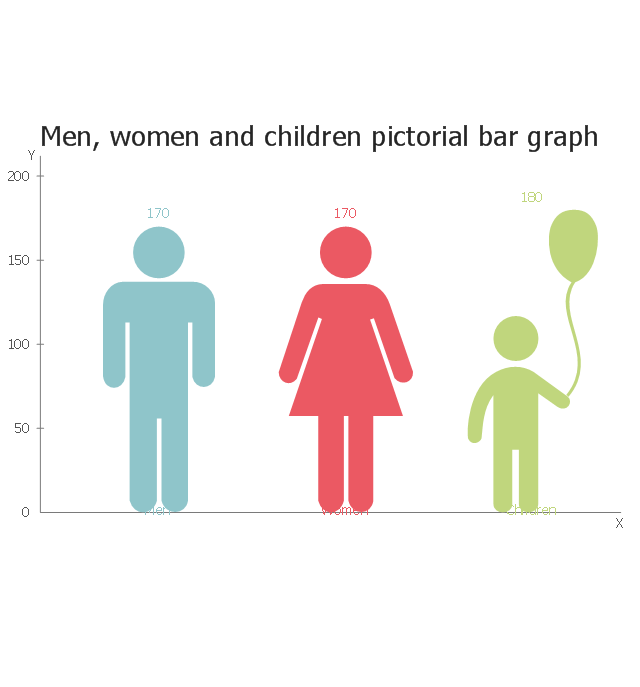 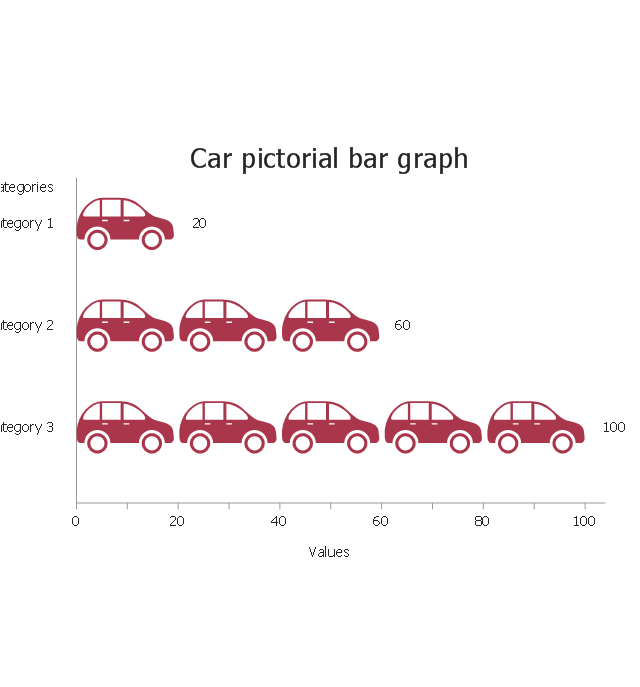 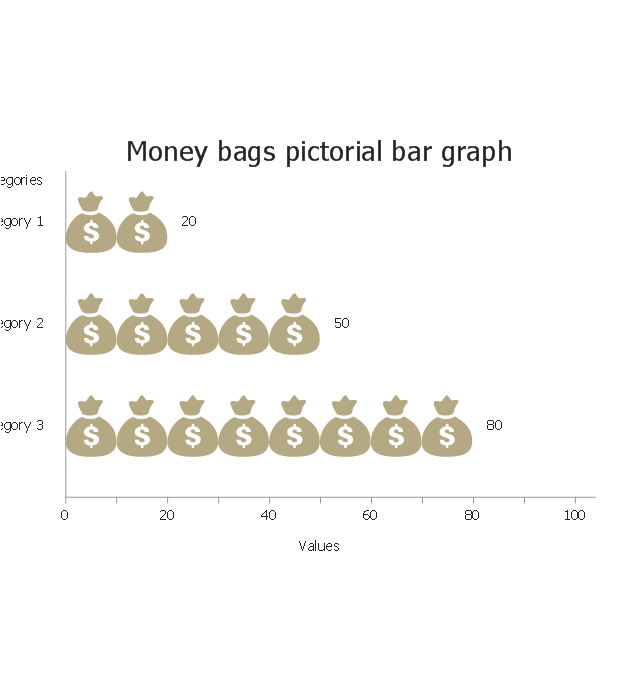 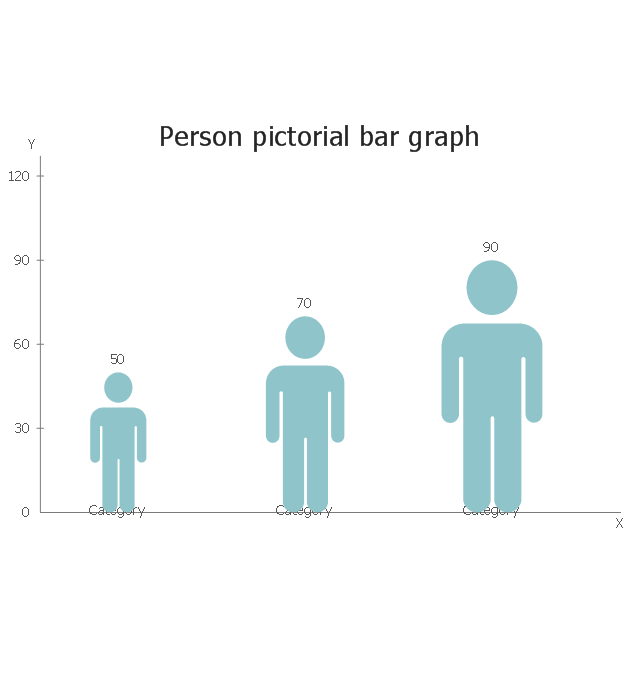 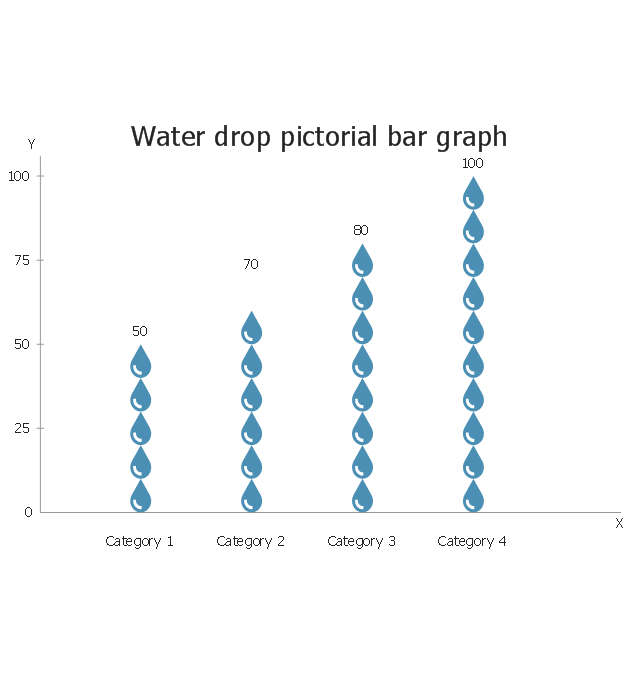 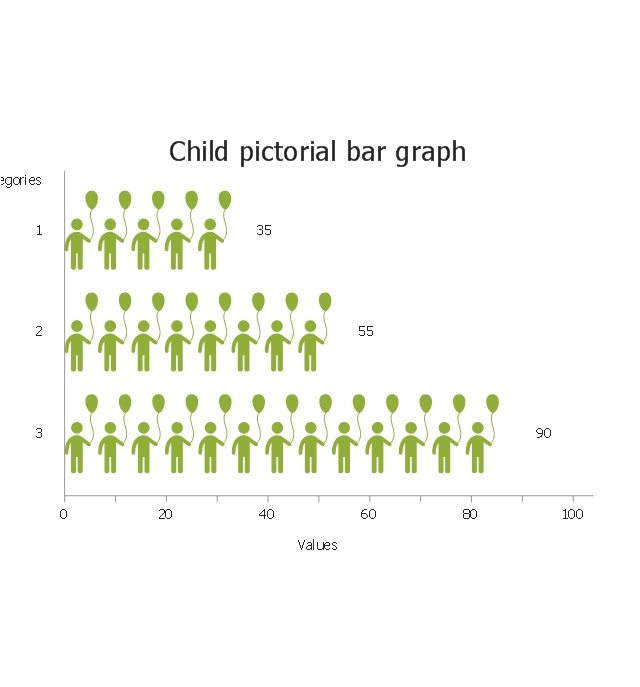 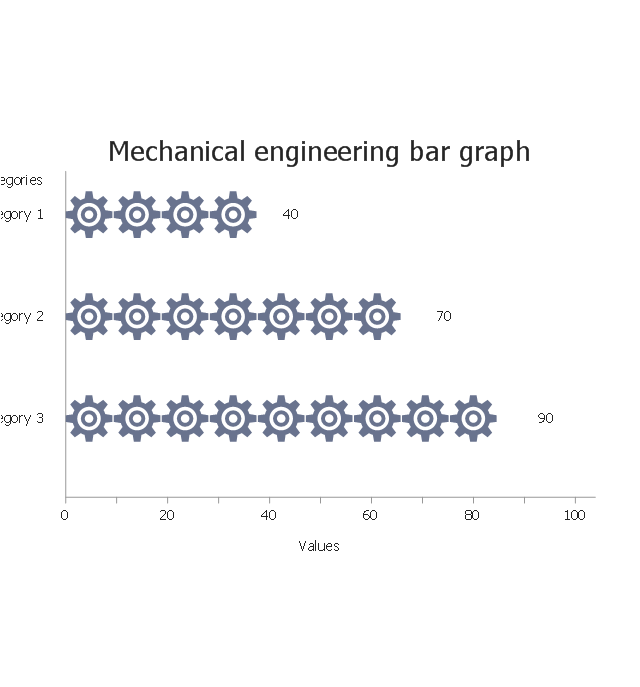 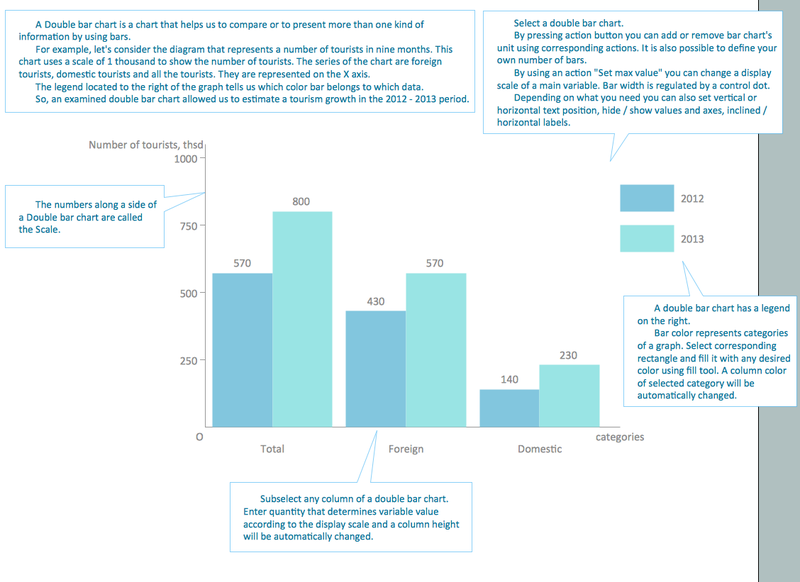 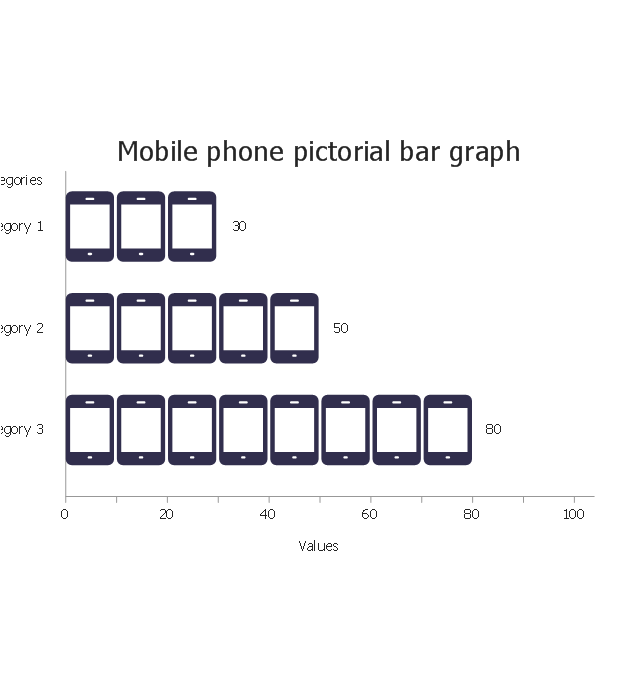 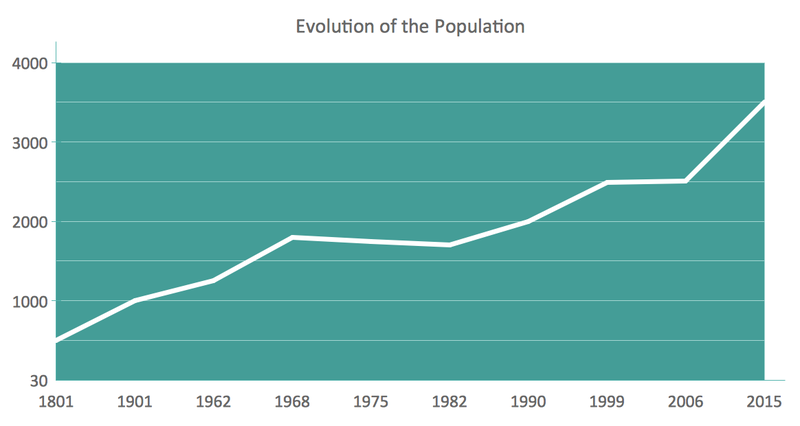 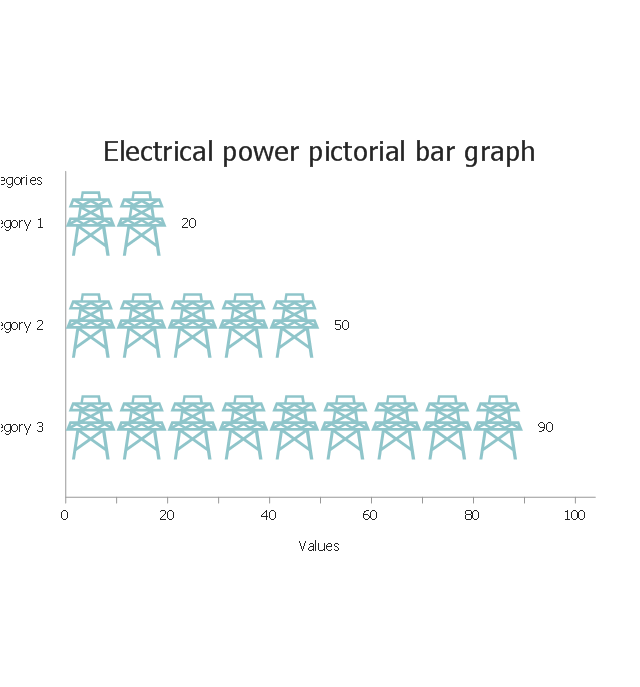 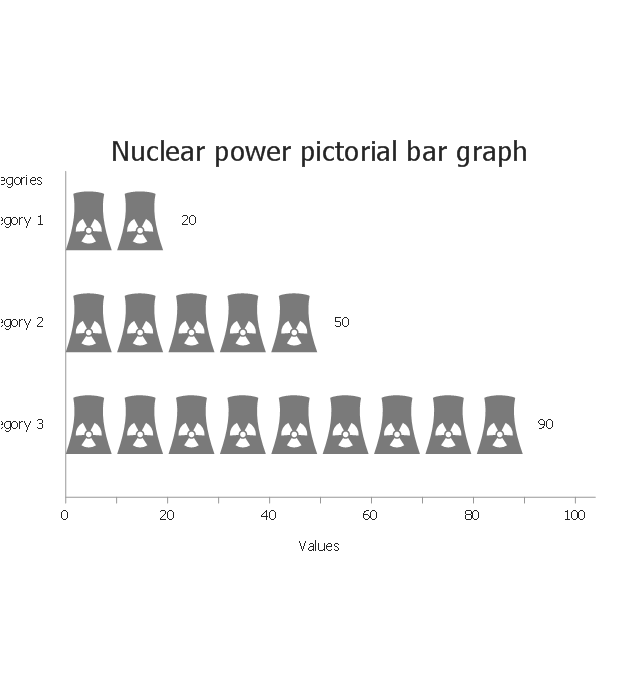 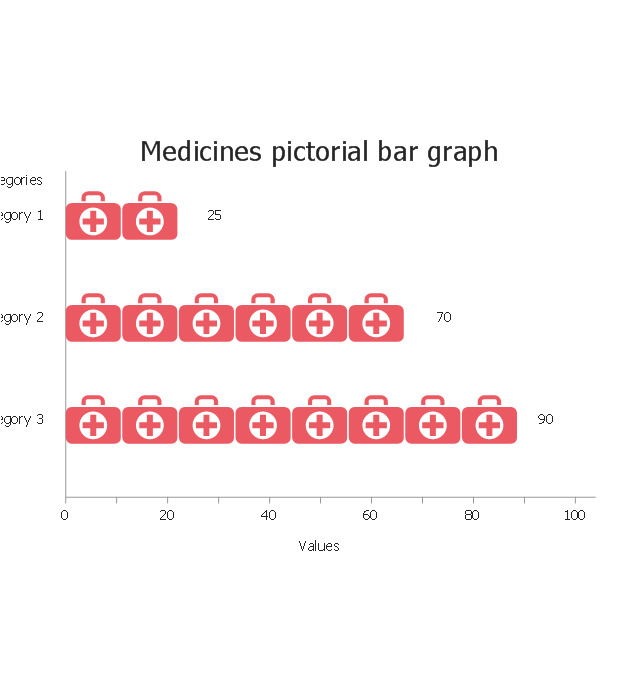 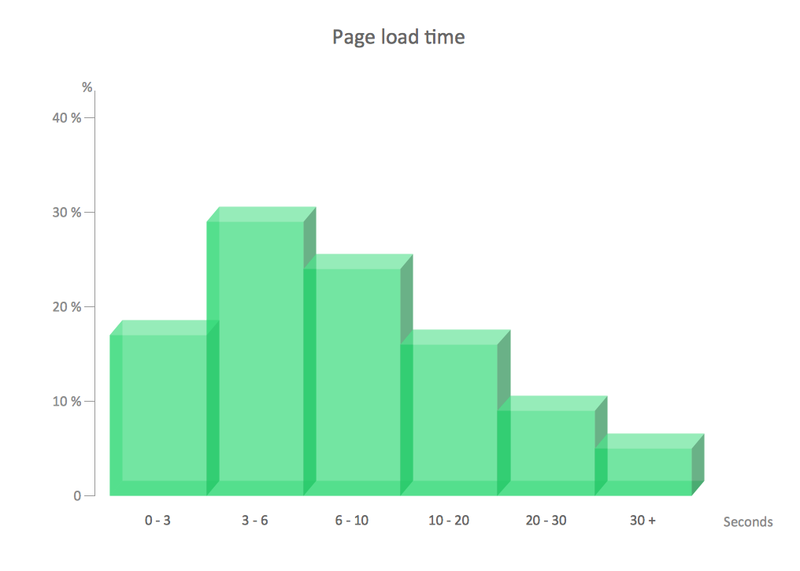 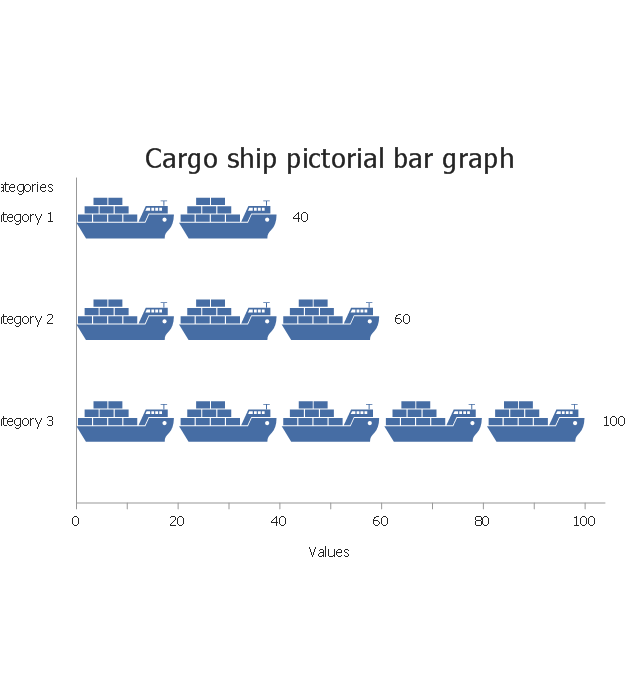 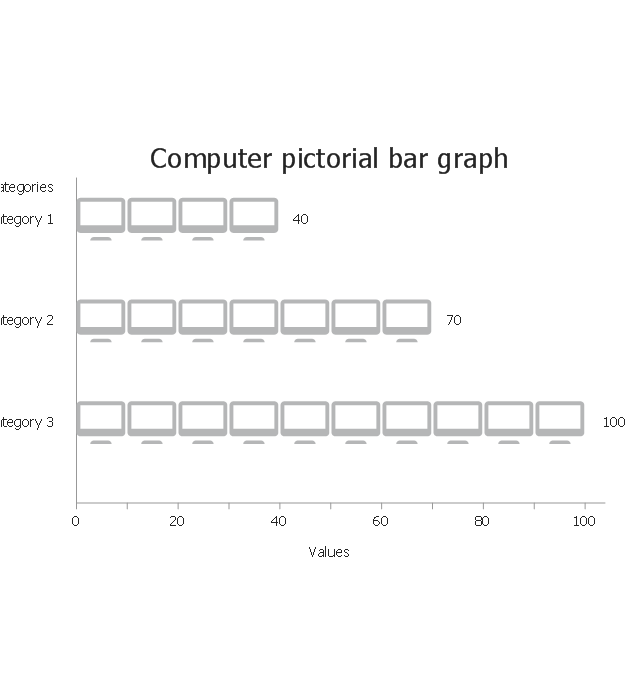 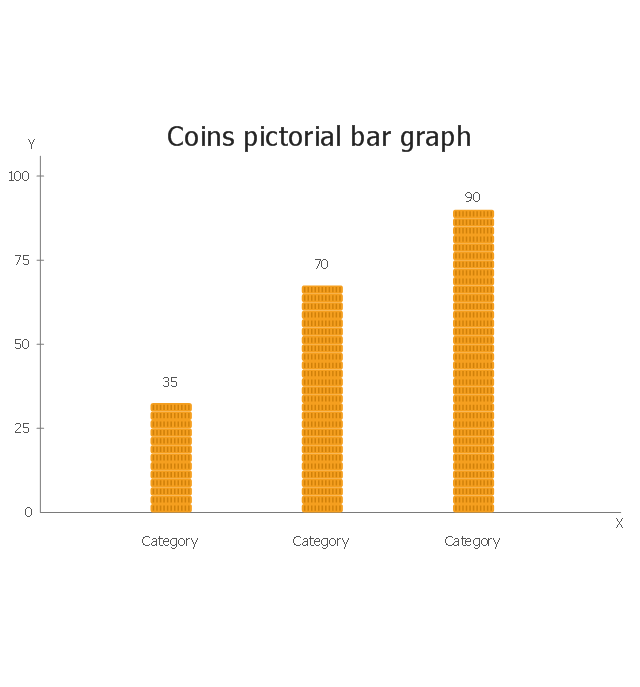 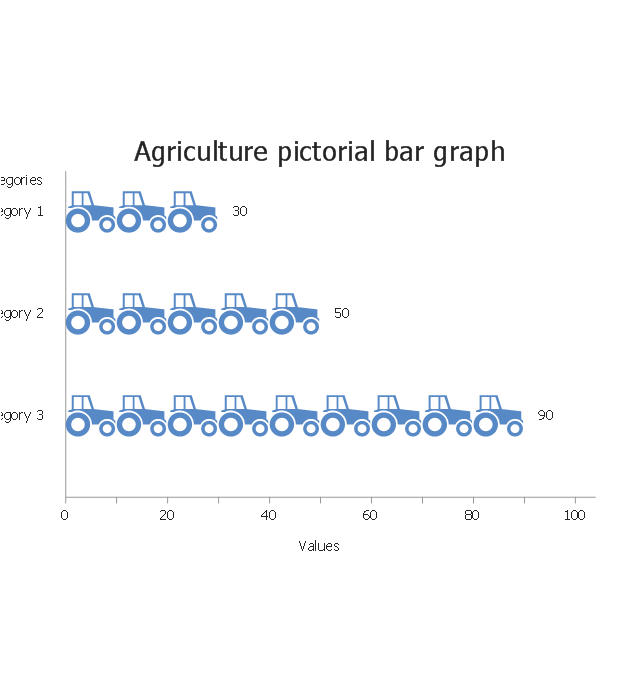 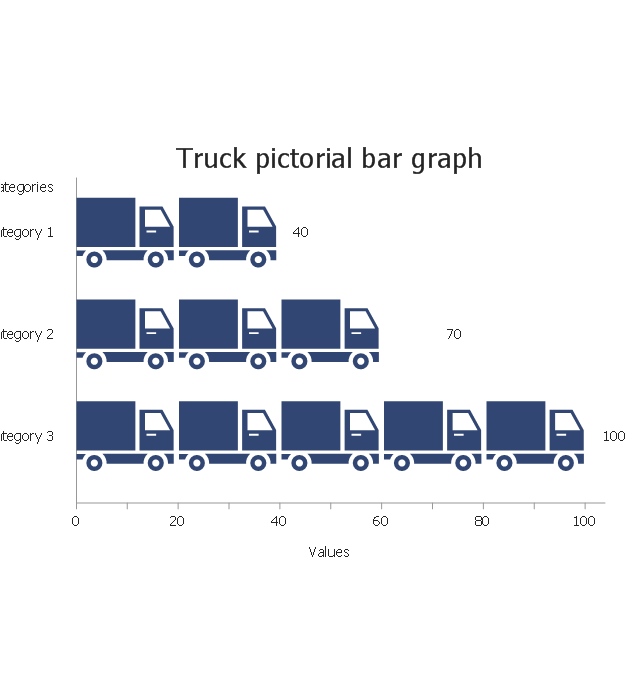 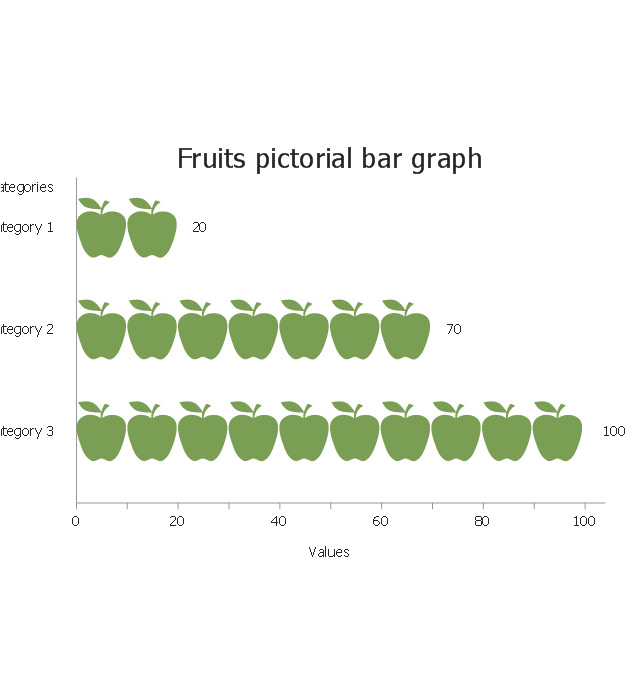 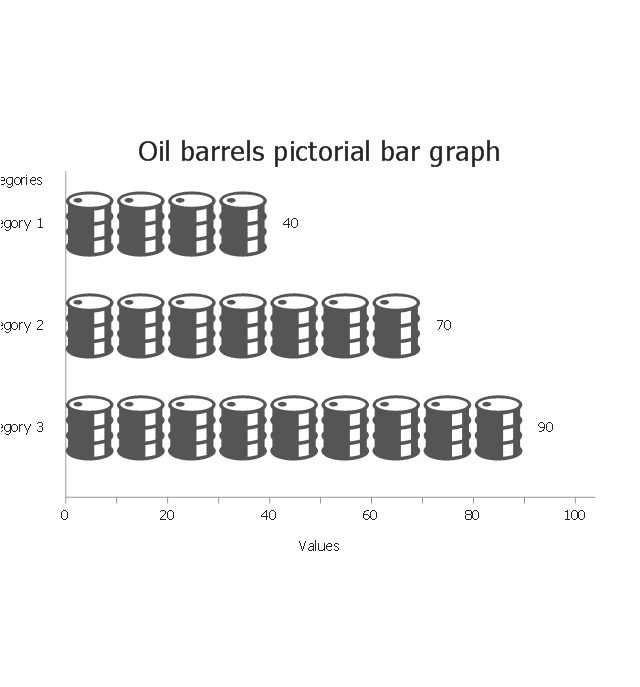 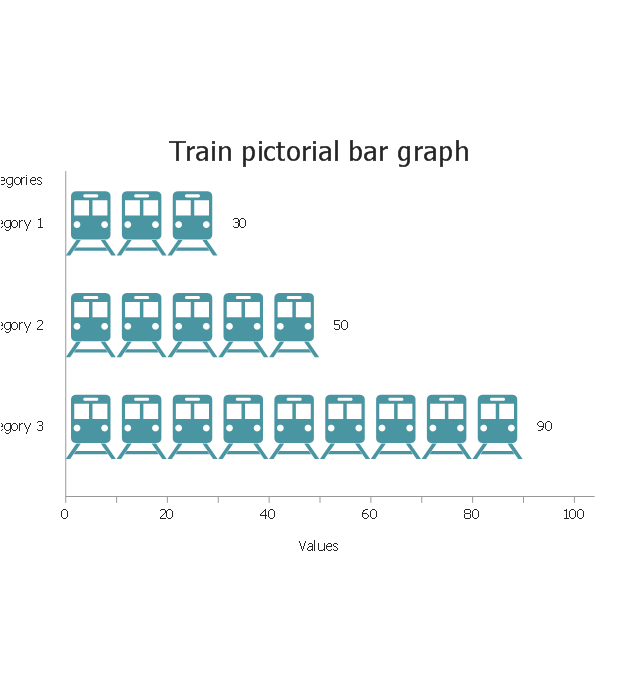 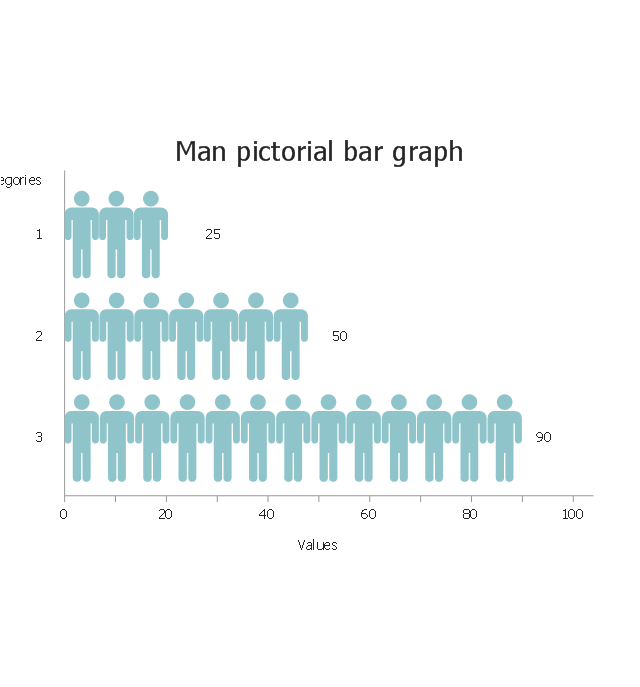 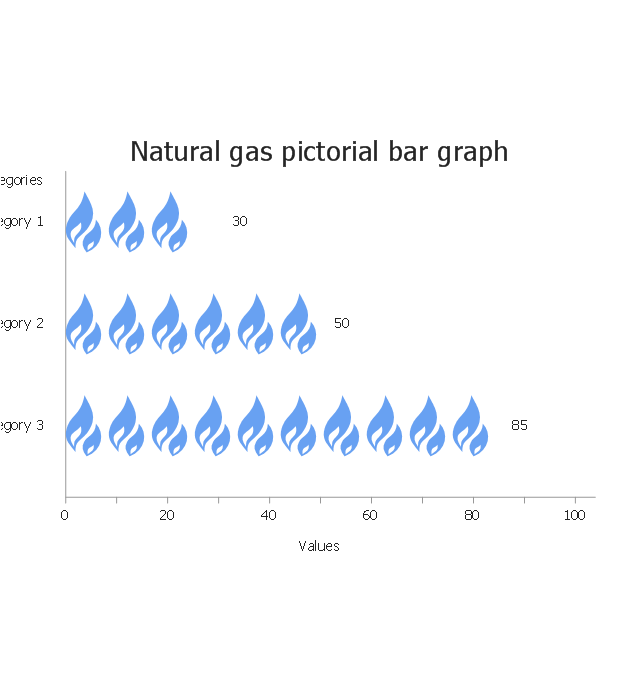 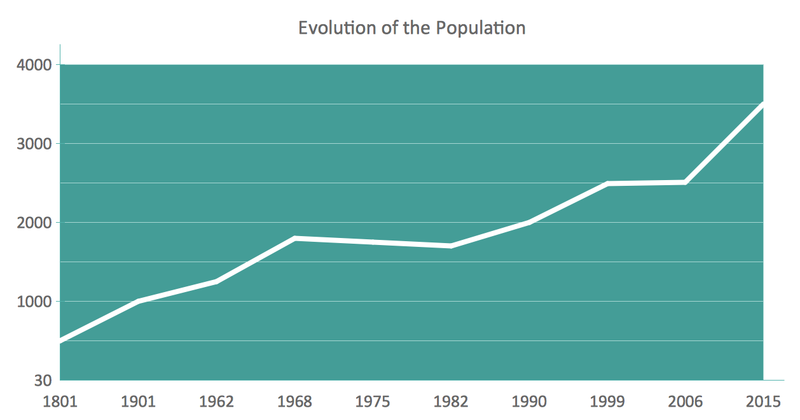 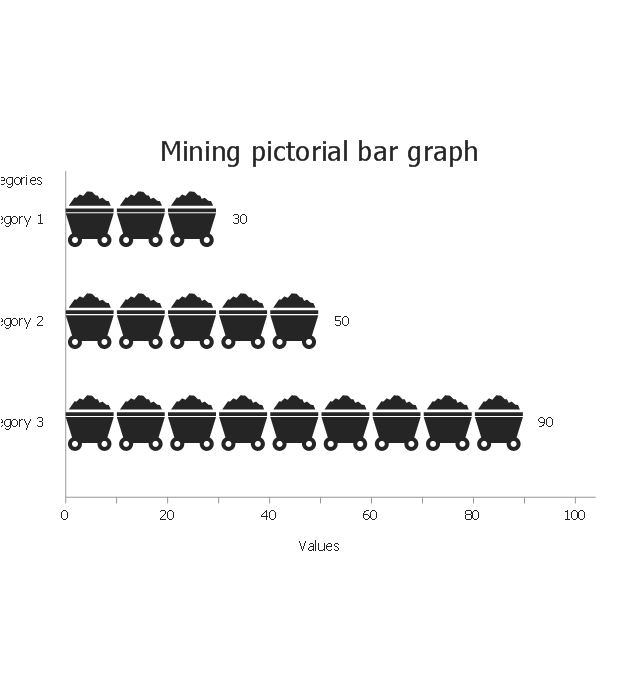 The vector stencils library "Time series charts" contains 10 templates of time series charts: 3 column charts, 3 bar charts, 2 line graphs and 2 dot plots. 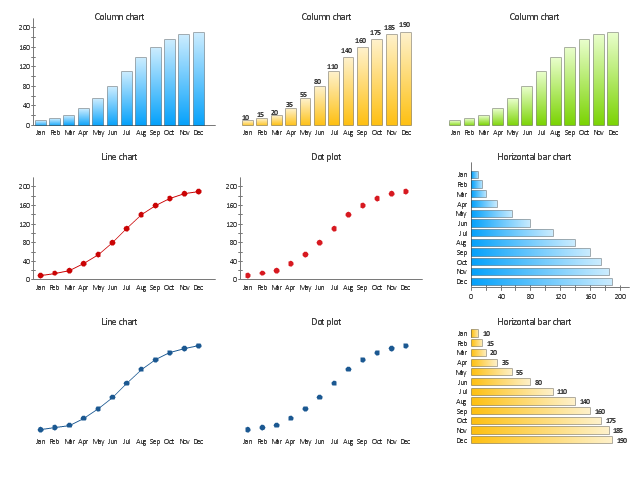 All these time series charts are Live Objects displaying the data from external data source files. 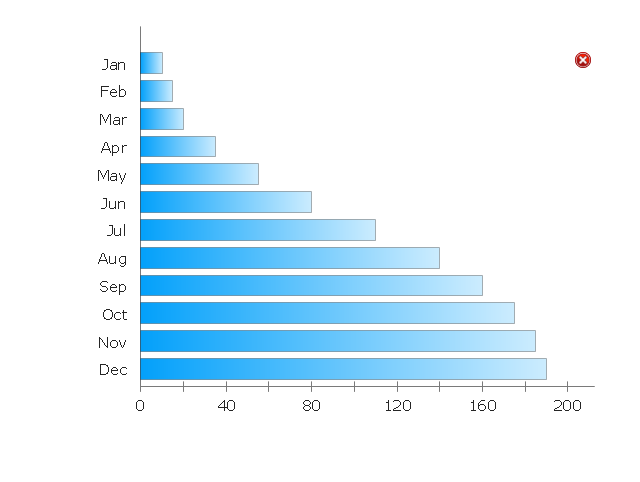 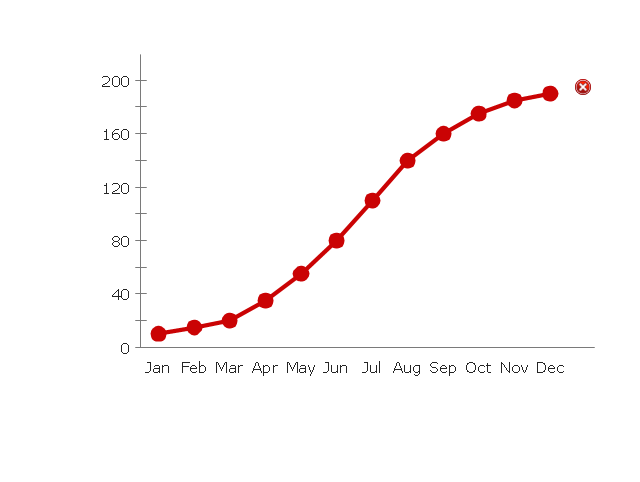 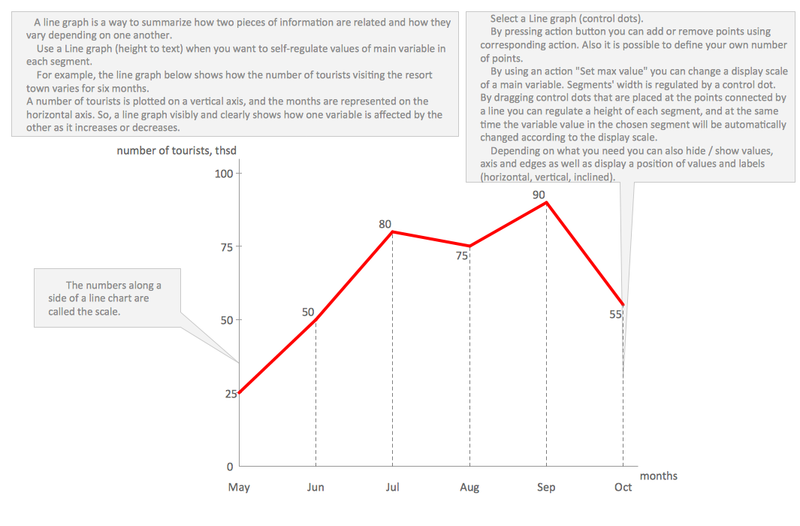 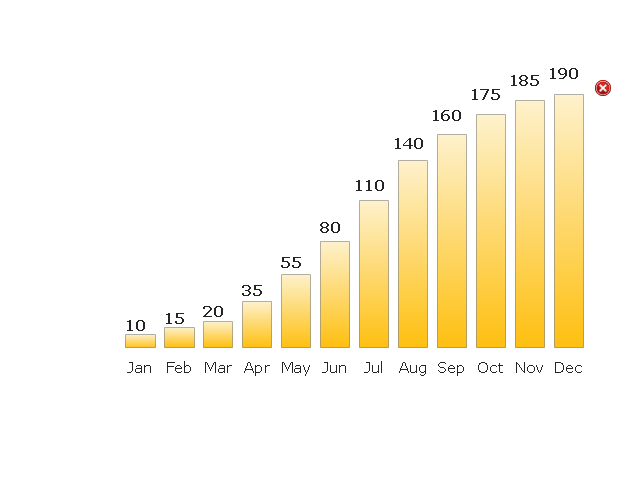 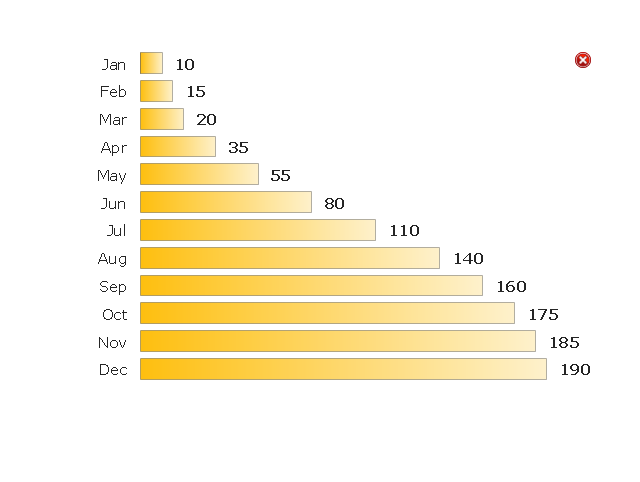 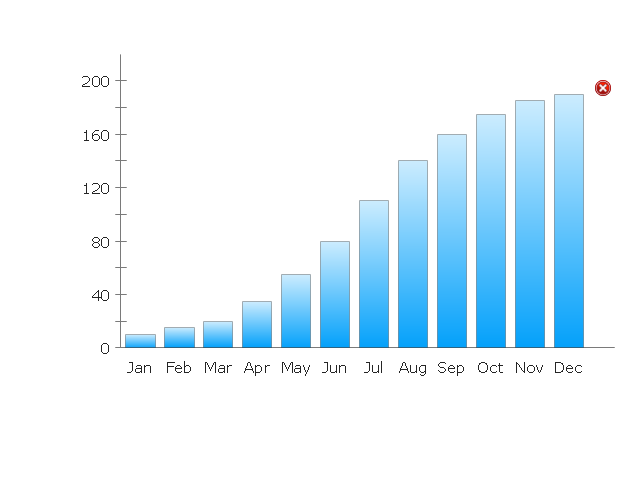 This line graph templates shows the number of tourists visiting the resort town for six months. 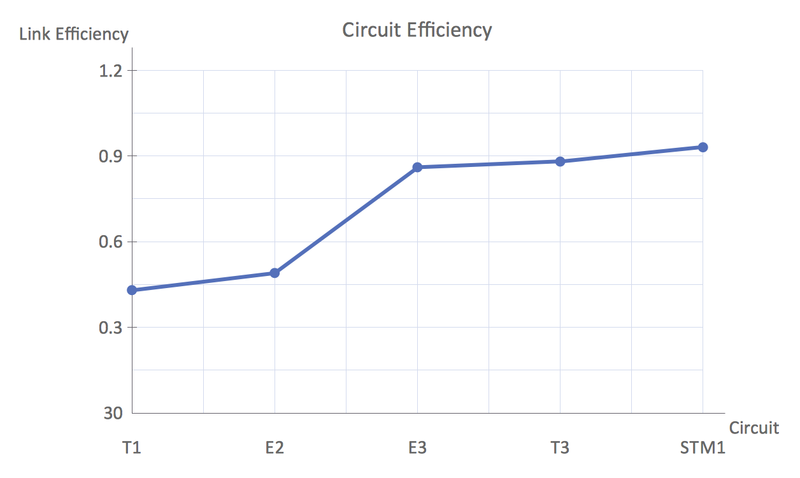 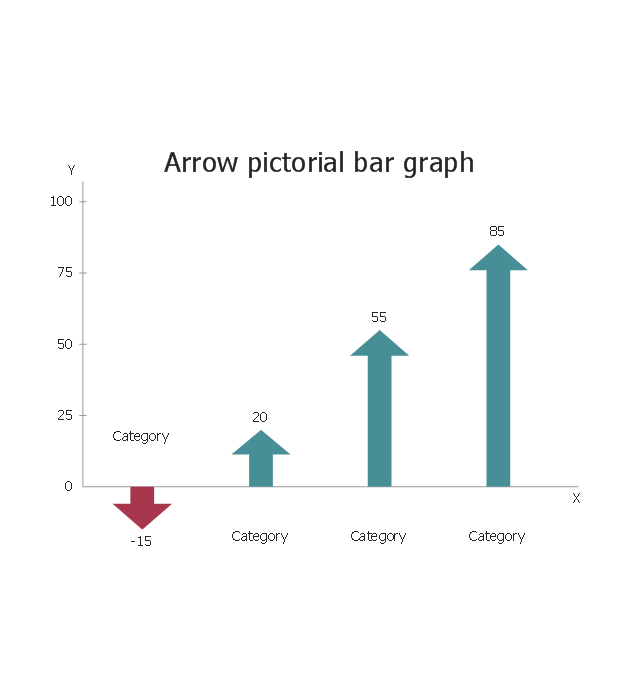 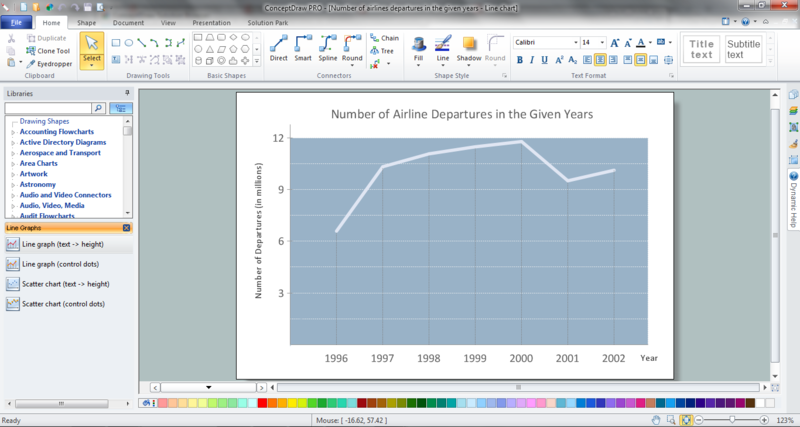 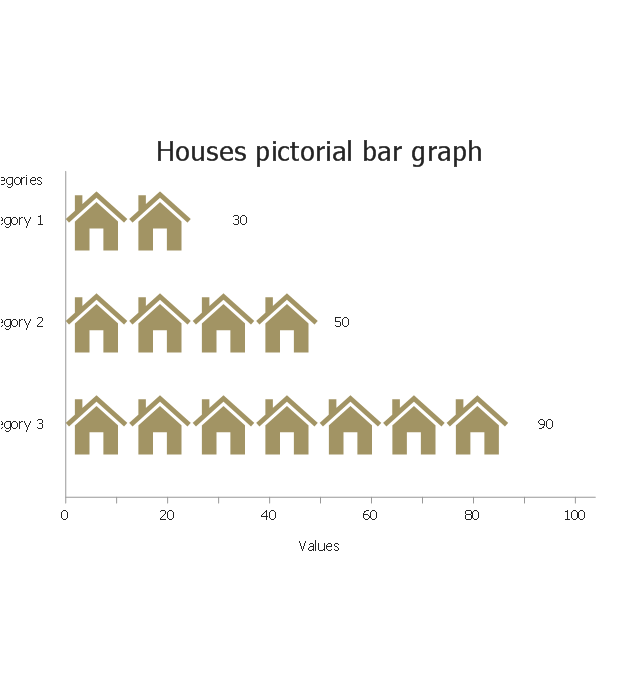 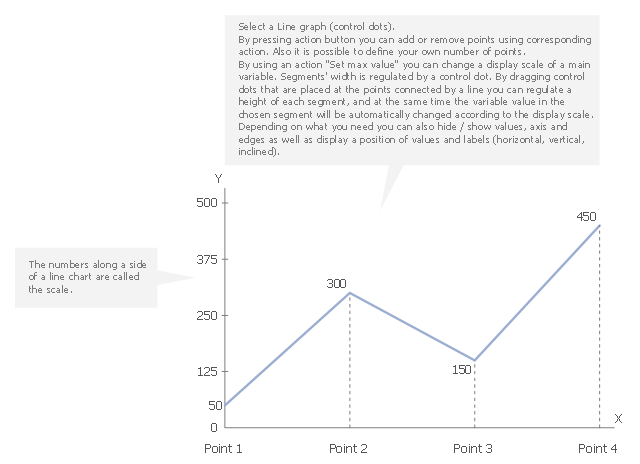 Use it to design your time series line charts in ConceptDraw PRO diagramming and vector drawing software.